Facebook has crashed down at many places around the world. It is not working in India as reported. It may be experiencing problems at other geo-locations as well. The social media giant FB has gone down due to technical glitches. 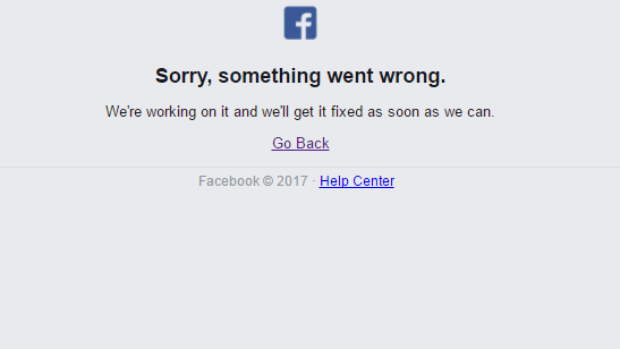 Facebook crashed around 7 pm today in India and the problem hasn’t been resolved yet. The cause of error is still unknown. Next articleFacebook Down: FB App Users Unable To Login; Problem NOT Solved!